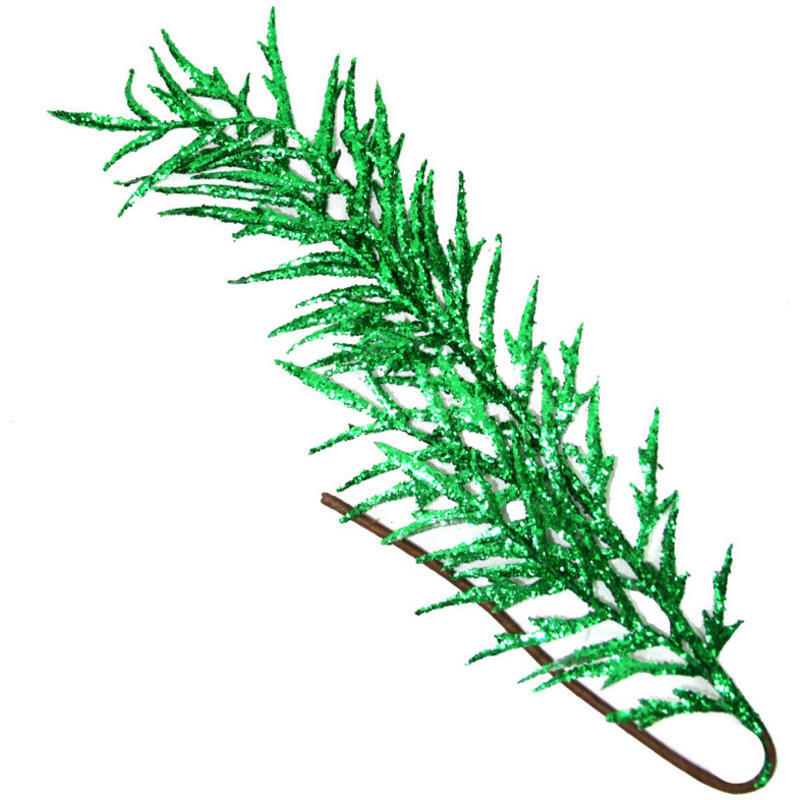 Add this Ivy green Glittered Fern Leaf to your arrangements, wreaths, and holiday tree for a unique spin on traditional decor. 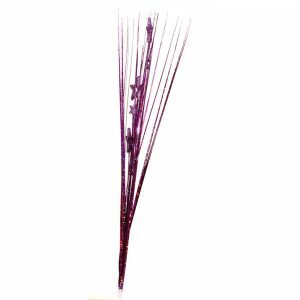 The bendable stem of each 60cm branch makes it possible to tuck these shimmering strands here, there, and anywhere that you wish! 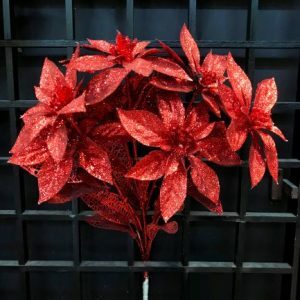 These bring a great, captivating element in a simple bouquet of flowers, platter of green boughs, or plain balsam wreath. Tuck them in, and bend the coated stem to secure- easy! 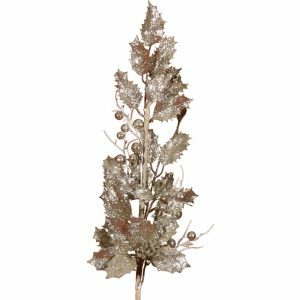 These combine the natural elements of the Christmas season with a bit of contemporary flair that will bring pizzazz to your home’s themes and decor. Try tucking these under the ribbon on your favourite wrapped gifts for a simple, yet useful element that will please the recipient. These can be used year after year, in dozens of clever ways. 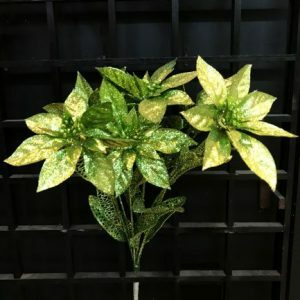 Dress up the mantle, a swag, or a window with these convenient and inspiring glittered ivy leaves.